Guilty! We love our cheesy potatoes. Yep, we love, love, love them so much, so says The New York Times and Google, that we overwhelmingly, desperately search for cheesy potato recipes to sate our apparent endless appetite for them. Especially at Thanksgiving. These two powerhouse know-it-alls derived their conclusion by analyzing the most popular Thanksgiving-dinner-recipe web searches by state. While some states share passions for dishes such as Frog Eye salad (ick) and vegan mushroom gravy (O, Portlandia, why must you spoil the holidays!) 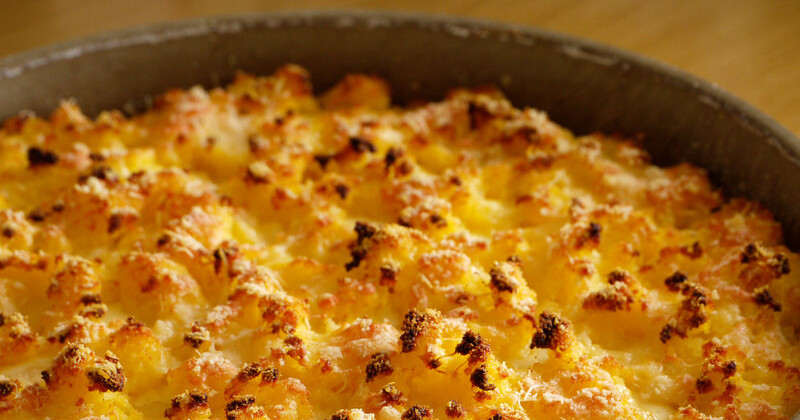 Michigan and Michigan alone loves the apparently not-so ubiquitous cheesy potato casserole. So in the spirit of celebrating our state heritage we asked our staff, family and friends to share their favorite cheesy potato recipes. Click here to find the recipe for what we now call: Dana’s Michigan Cheesy Potato Recipe.